The Weipa Fishing Classic is held every year over the June long weekend for three days of non-stop fishing action. 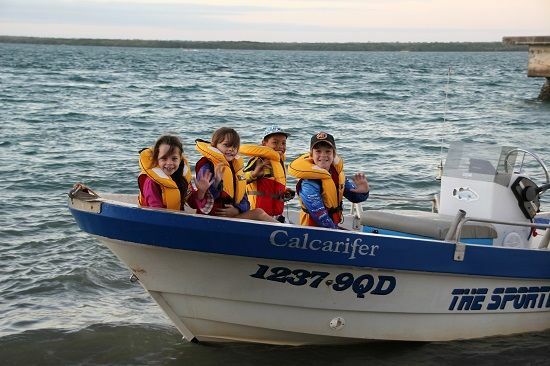 The Weipa Fishing Classic is Cape York’s premier and most exciting fishing competition. Local and interstate anglers compete for a record prize pool of more than $100,000 up for grabs. Whether you’re a mad keen angler or just want to enjoy the weekend the WFC has something for everyone – everyone has a chance of winning a prize see the Current Classic Rules for all the details.